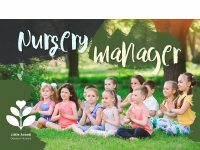 As Nursery Leader, you’ll lead a qualified team of Nursery playworkers and Forest educators to create adventures and memories for the children. Your natural passion for child-led learning and experience will help you to follow children’s insights in nature’s playground. 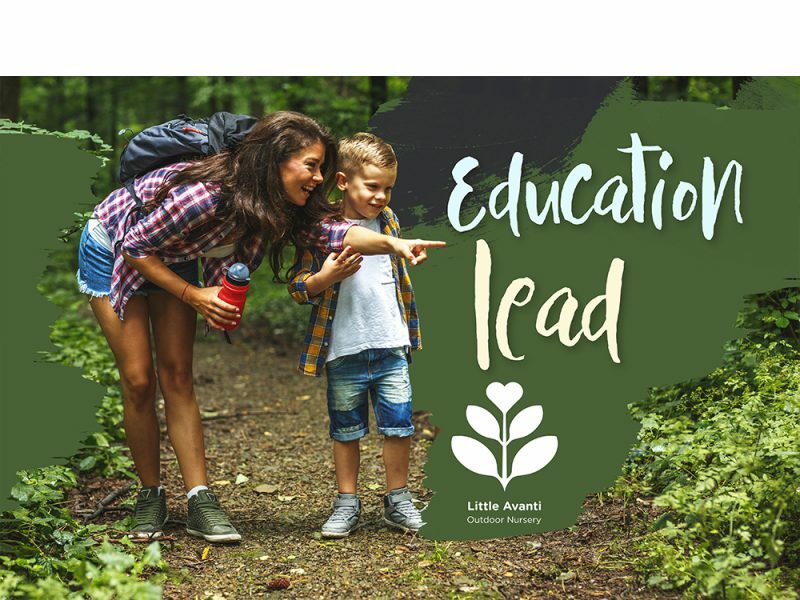 Your role is to inspire, develop and lead a team of early years’ practitioners and help them grow as outdoor educators by spending a large part of your time creating and discovering ‘life’s stories’ in the forest. You will be supported by a high-class back office team, a nursery manager and be provided with exceptional CPD, mentoring and networking opportunities to enhance and develop your skills. You will be the leader of a community focused on growing ‘love’s roots’ within the hearts of the children. If you would like to be considered, please email [email protected] with your latest CV, a covering message explaining why you would like to be part of the Little Avanti journey, and a completed application form.